Updates are always welcome no matter what it has to offer, whether its a big update with new features, or just a one fixing a bunch of bugs in the OS. If you’re rocking the LG G2 tied to AT&T, you be glad to know the carrier is rolling out a software update for the handset, bumping the software version to D80020u, which introduces the Knock Code security feature, as well as Calendar/ Exchange Active Sync (EAS) enhancements. 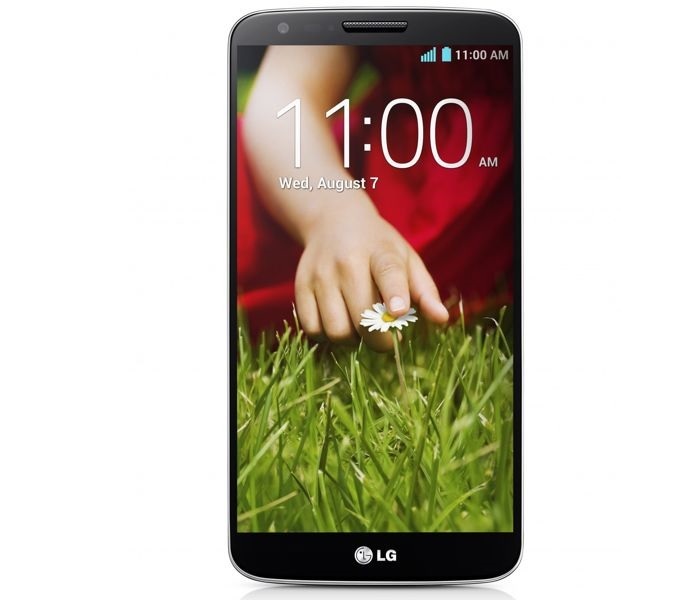 The update for the LG G2 is considerably small, sized at only 39MB, and focuses on the above mentioned features. Knock Code is a very handy security feature that can help user unlock their device by tapping a pattern on the screen. This way you avoid buttons, and unlock your device in a fairly less time. The update should hit the devices very soon, but if it doesn’t show, you should wait for a few days or simply check for it manually by going to Settings > General > About Phone and check for the update. If you’ve already updated, let us know about your thoughts when it comes to the Knock Code feature — personally I like it.